London: Hodder & Stoughton, 2001, Hardback in Dust Wrapper. Condition: Very Good — in Very Good Dust Wrapper. Price Clipped. Pages very gently age-tanned. 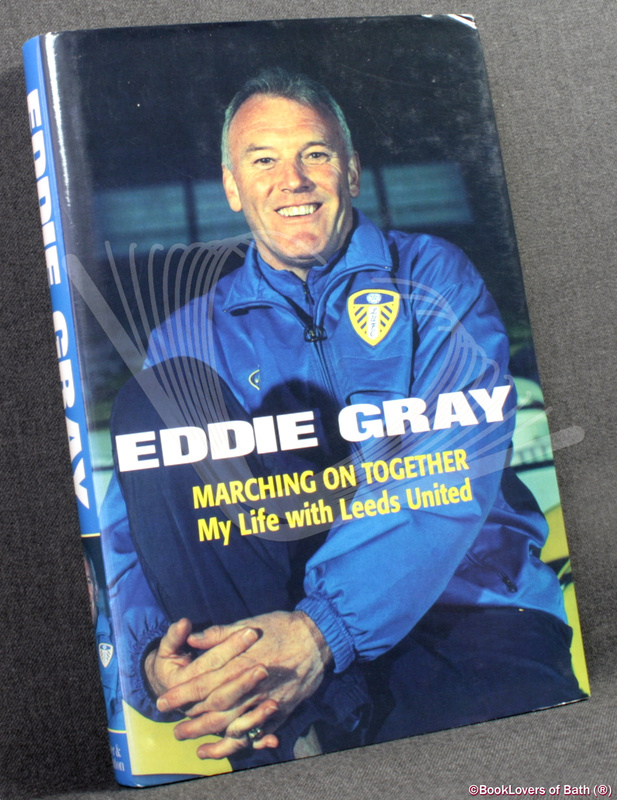 From the cover: “A fascinating account of an extraordinary career — Eddie Gray and his life at Leeds. 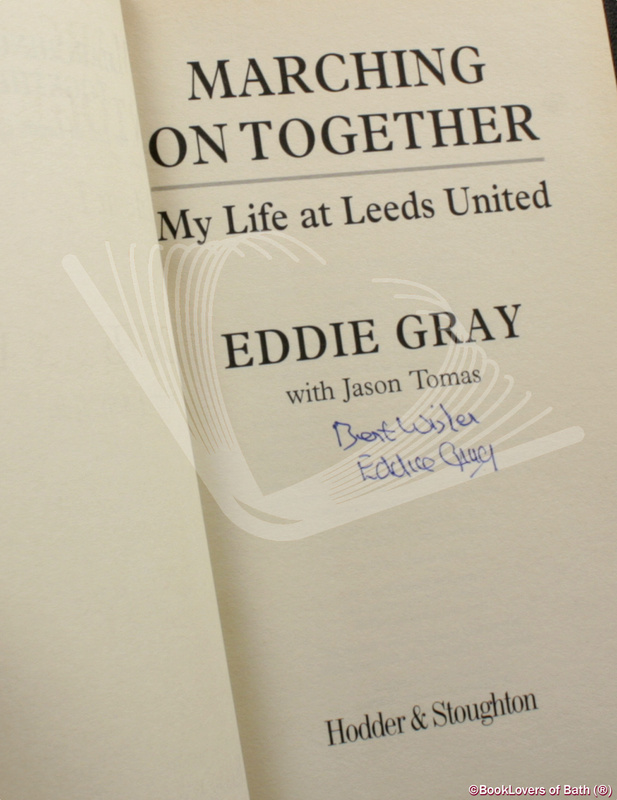 Eddie Gray is synonymous with Leeds United. One of the most skilful and exciting players in the club’s history, his links with the club have been further strengthened by his roles as |manager, youth team coach, reserve team coach and now assistant manager. Here he talks candidly about his childhood in Glasgow, the development of his skills as a boy and his determination to succeed as a footballer. Widely looked upon as a player in the same class as George Best and Jimmy Johnstone, the performance for which he is best remembered came in the 1970 FA Cup Final against Chelsea, when his dribbling skills won him the Man of the Match award. Providing a unique insight into the factors behind Leeds’ emergence as a major player in European football under the management of Don Revie, Gray discusses his experiences under five subsequent managers, and his own period of time in the job. Size: 9½" x 6¼". Blue boards with Gilt titling to the Spine. [XV] 237 pages.